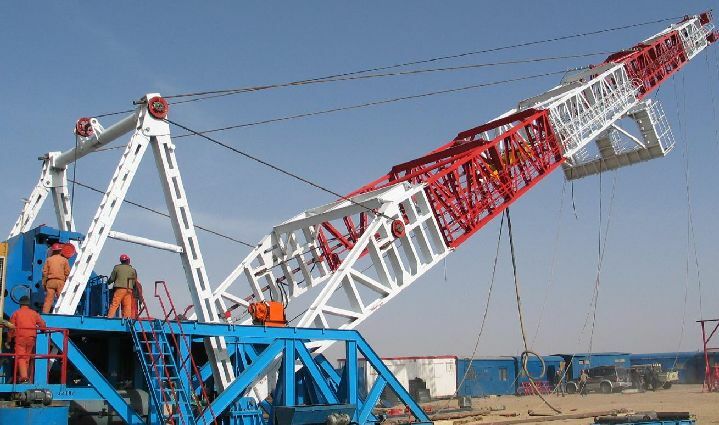 Centrum Petroleum Machinery Limited Company (CPMC) has been dedicating itself to serve oilfield since its establishment in April 2007 with world - class products at competitive price. We are a professional supplier and manufacturer of oil&gas equipments. All of our products are manufactured in API or ISO approved facilities and are checked at the facility as well as at our headquarters to insure that we are providing the highest quality part to our customers. 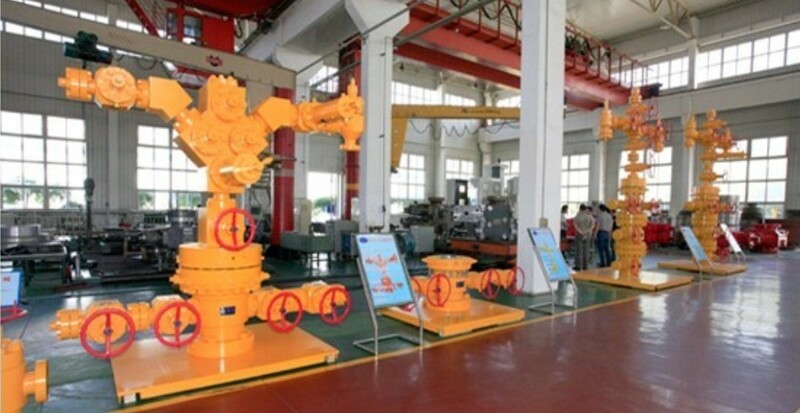 The main products of our company are series high and medium pressure valves, of which main technical parameters are PN2.5-105MPa nominal pressure and DN3-500mm nominal size, and such products specially used in oil fields as wellhead and X'mas tree assembly, casing head, choke and kill manifold, mud manifold, accessories of equipment for drilling and production, test pump,etc,They are widely used in oil fields at home and abroad,chemical inddustry,pharmaceutical industry and power station. We can provide the products for special purposes according to customers' request. Contact CPMC for more information about your next project. Our knowledgeable sales staff can answer all your questions when planning your next program. Our wellheads and Christmas trees are suitable for inland and offshore. We manufacture from 2000psi to 15000psi BOP and accessories. We supply a full range of drilling products.